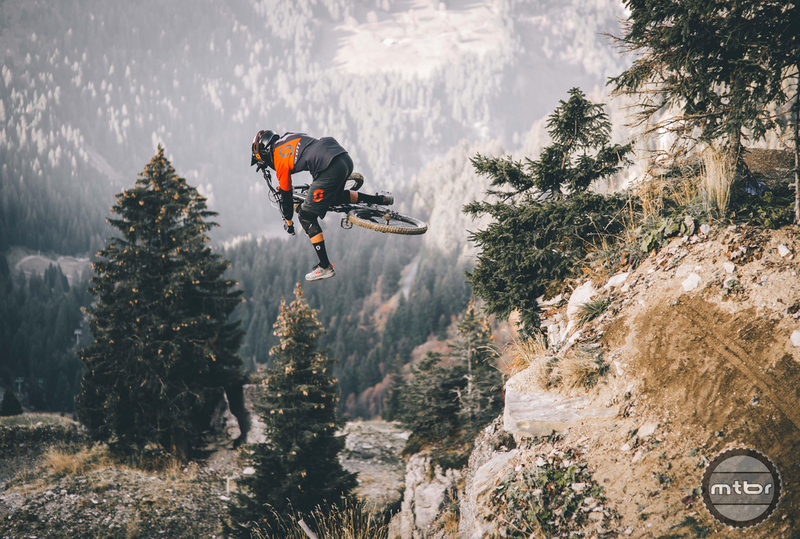 Josh Bender’s old school tricks may seem a thing of the past, but a new generation of freeriders are daring to perform extreme tricks. 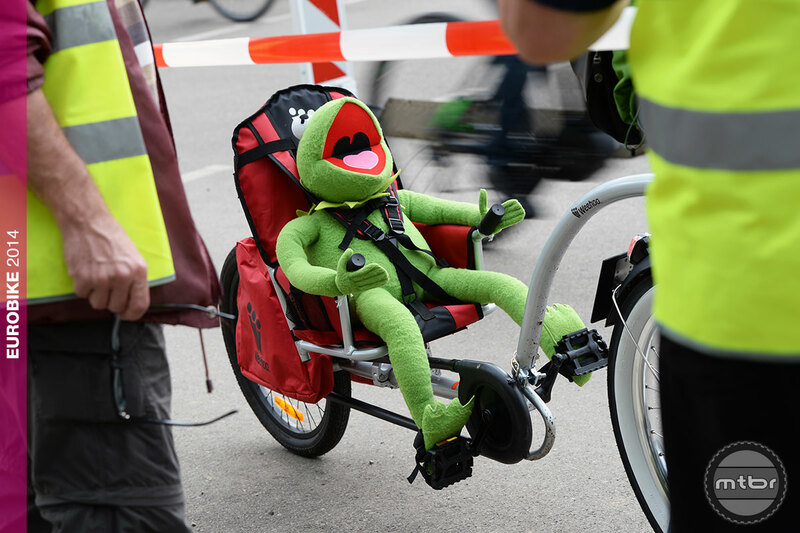 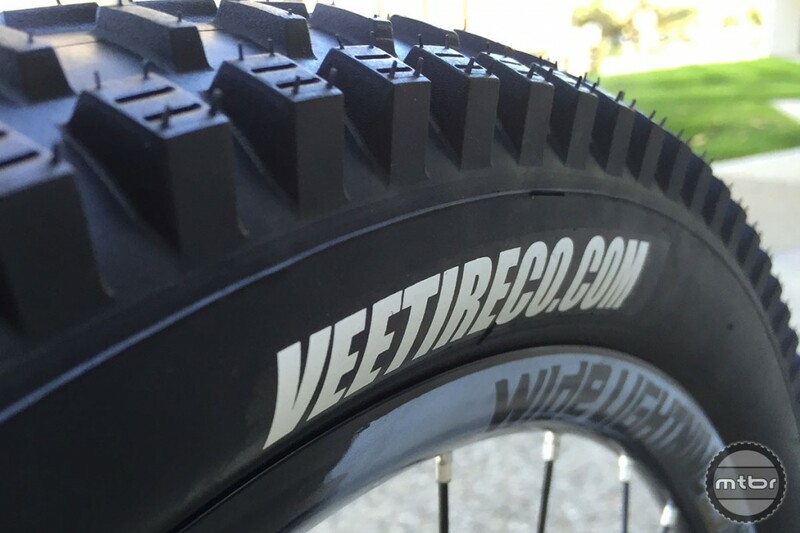 This year, VEE Tire Co. has welcomed Vincent “Vinny T” Tupin as their freeride hero. 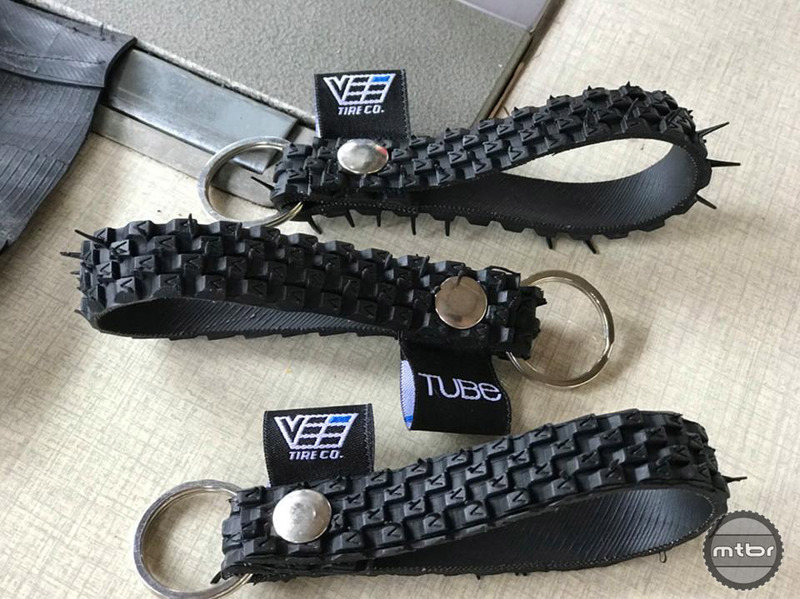 Tire developer VEE Tire Co. has announced the release of Rail Tracker and T-Fatty, their newest tires in the plus size category. 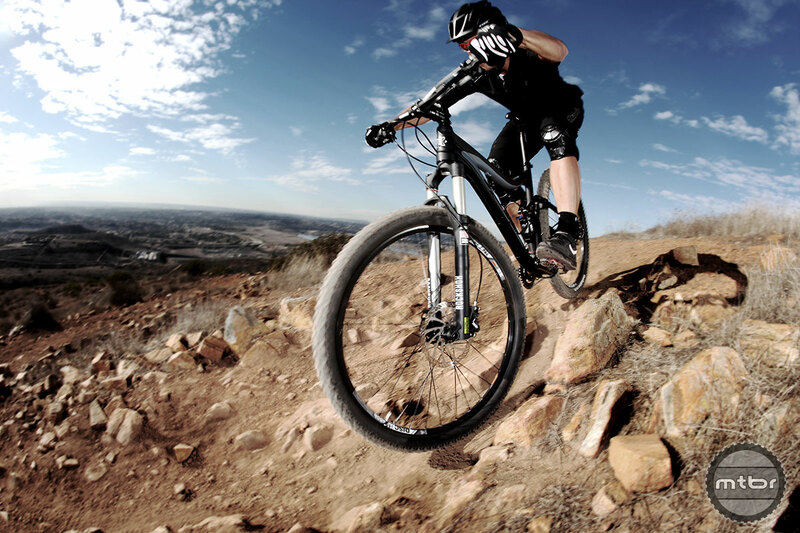 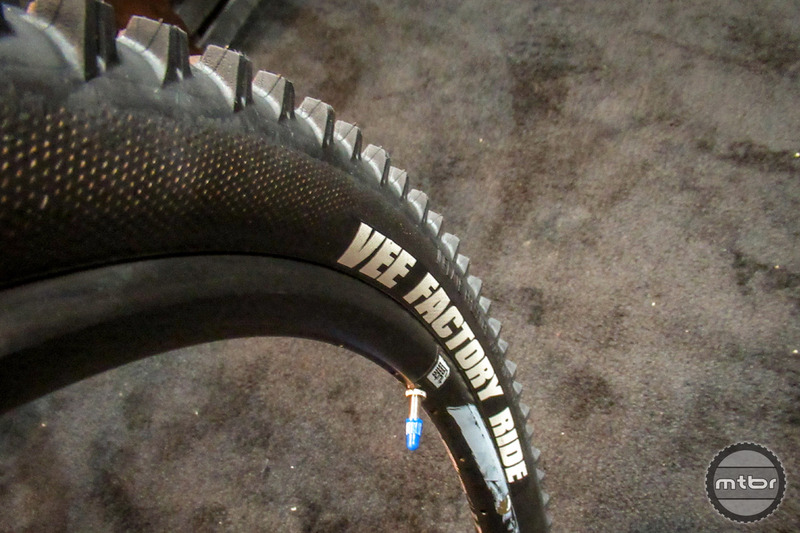 Vee Tire enters the market with it’s front and rear specific Crown tires designed by Mike King. 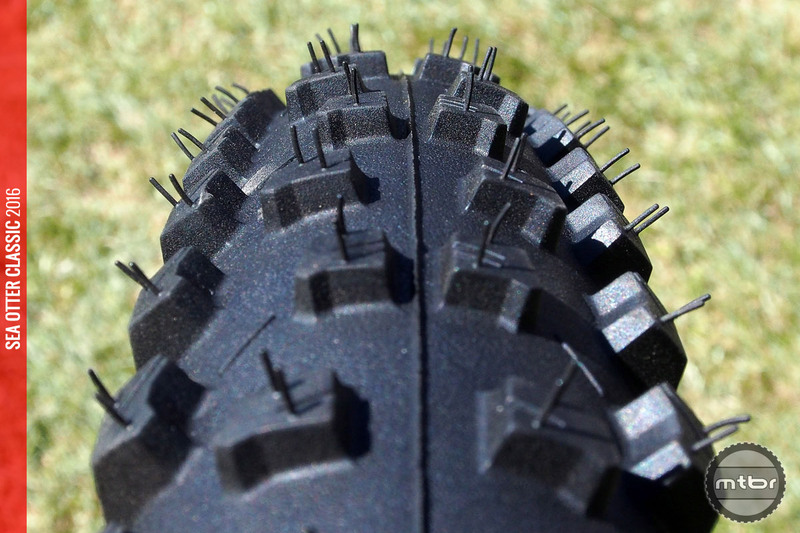 Grippy rubber, high TPI and quality construction are some of some of the highlights. 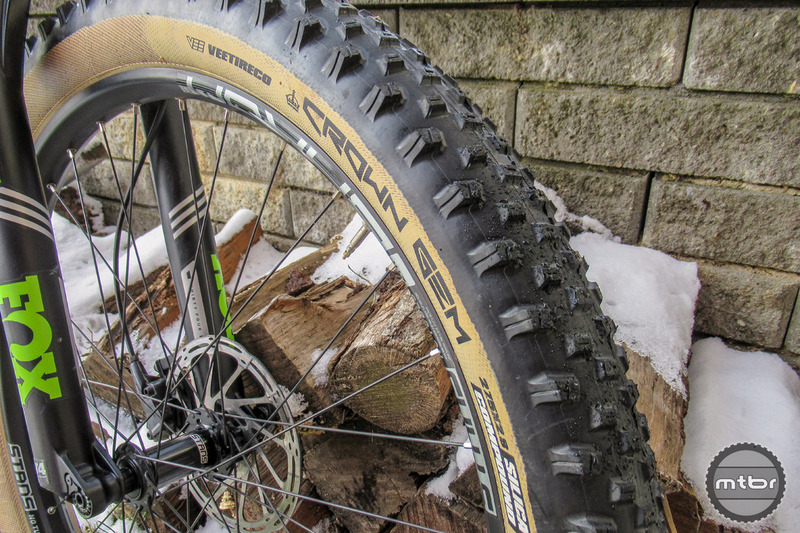 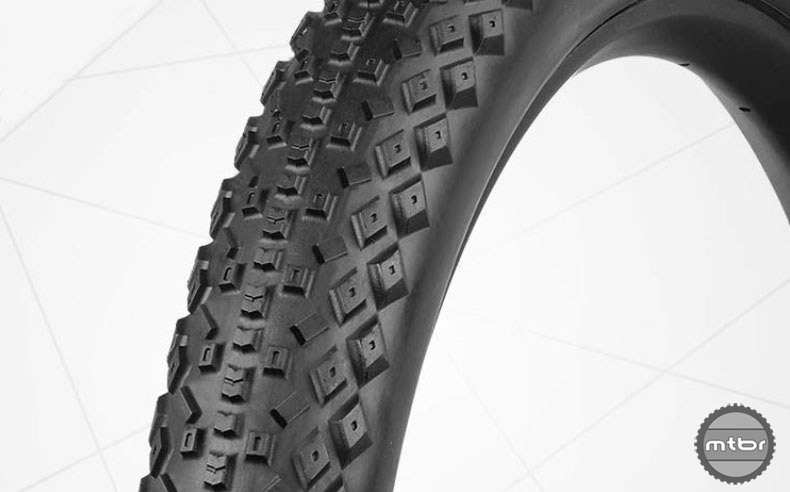 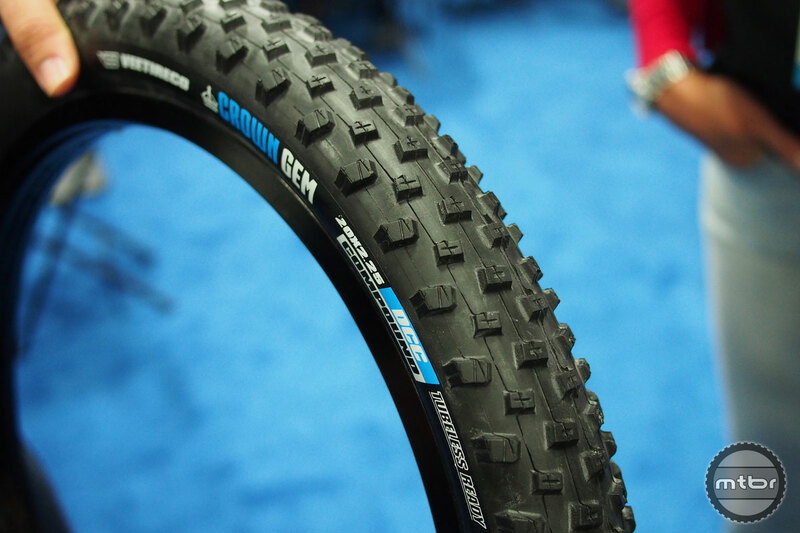 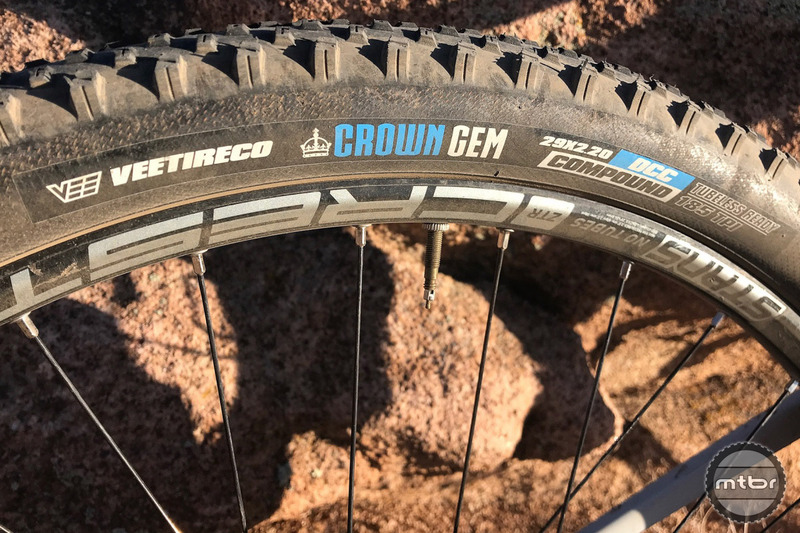 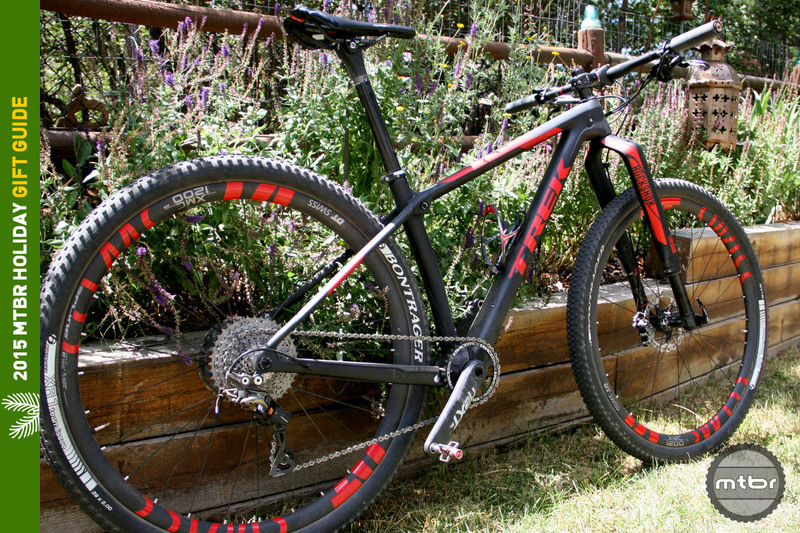 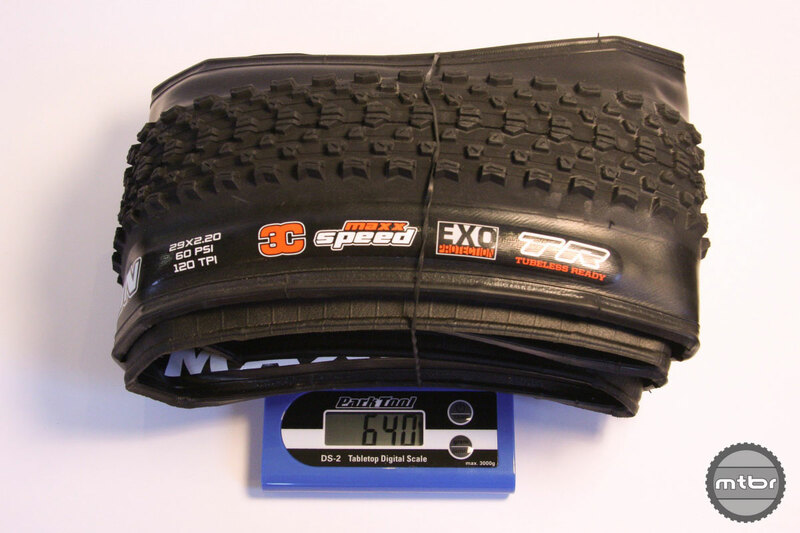 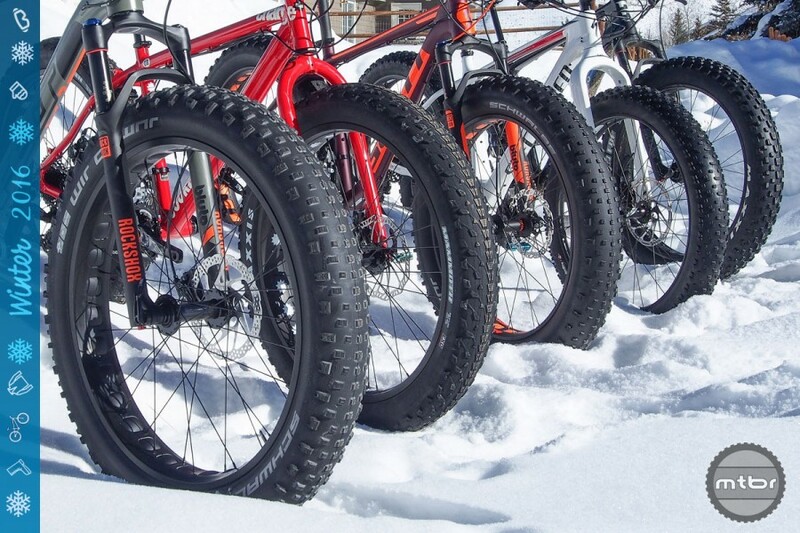 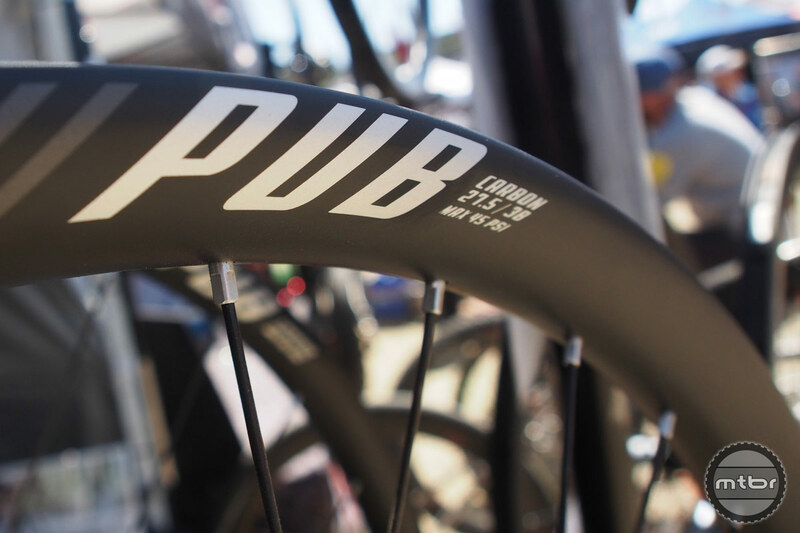 Quick Take: Vee Tires’ new Mike King-designed Crown series enduro/all-mountain models take company up a notch.